I have always wish for a flawless skin, with no pimples or scars on it. Well, it is hard because I'm having sensitive skin which makes my skin prone to acnes if I'm not using the right skin care products or cosmetics. I've been constantly searching for the right products and my skin has been an experiment tool for the products. Different types of chemicals on the skin eventually cause my skin to react more sensitive towards the products. 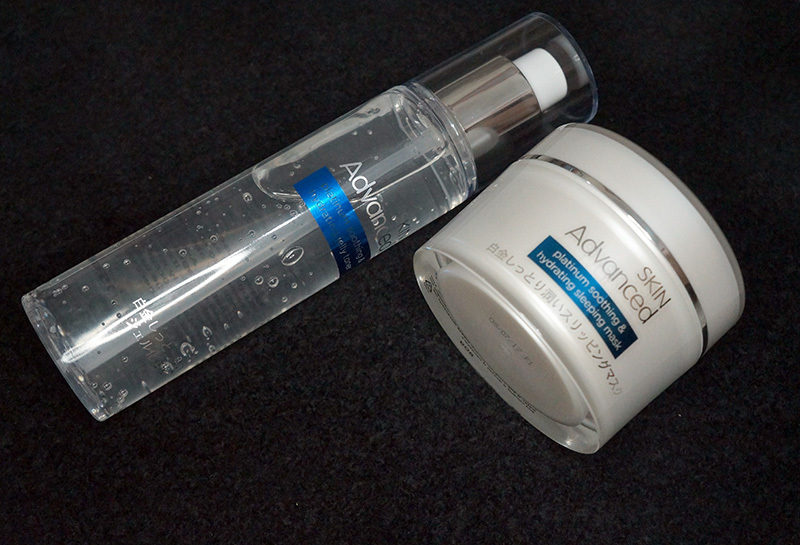 As the search goes on, Skin Advanced Platinum Soothing and Hydrating series seem to be the solution for my sensitive skin. 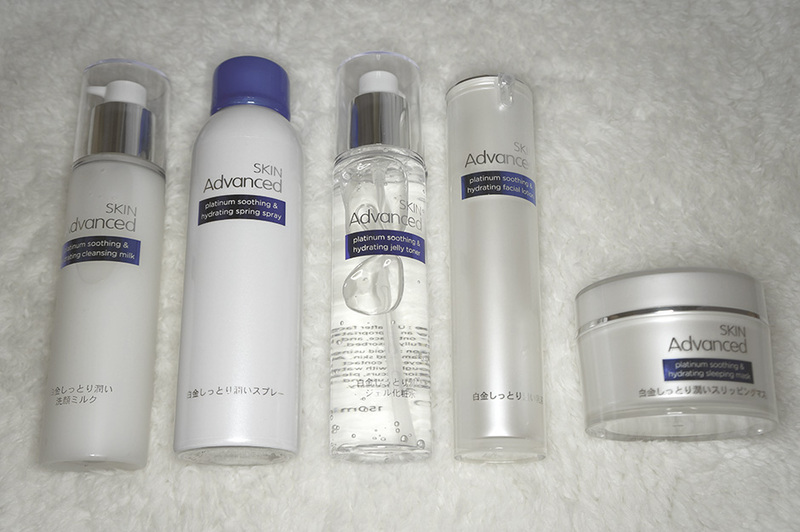 Skin Advanced series was developed by Dr. Tadahiro Shimada from Japan using the "6+ 6-" Skin Advanced formula that aims to solve normal to sensitive skin condition. "6+" refers to the 6 featured ingredients in Skin Advanced series; while "6-" refers to the products are free from 6 artificial additives and preservatives. The mild texture of this cleansing milk allows me to cleanse my face in circular motion without the worry to dry up my face. It does not have any fragrance nor it smells weird for a cleansing milk. Three pumps are enough to cleanse the whole face and neck too. 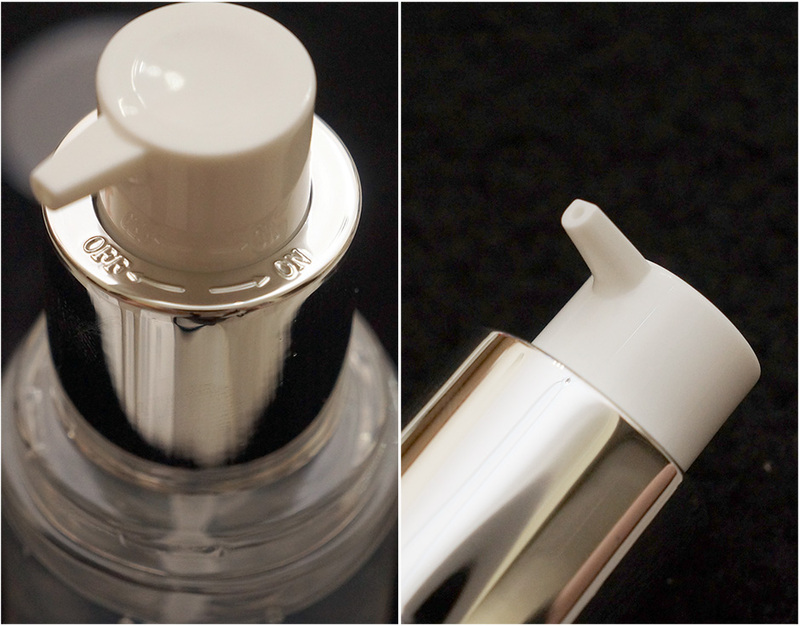 It has a pump design with a cover on it, allows you to control the amount needed to cleanse the face. The coolest part of this cleansing milk is the left/right locked available on the pump. I like this design as it prevents any leakage possible from the cleansing milk. This is one of the interesting toner that I've ever seen! This is a toner with gel-to-water texture. It is in jelly form, but when it is on the skin, it turns out to be in liquid form! 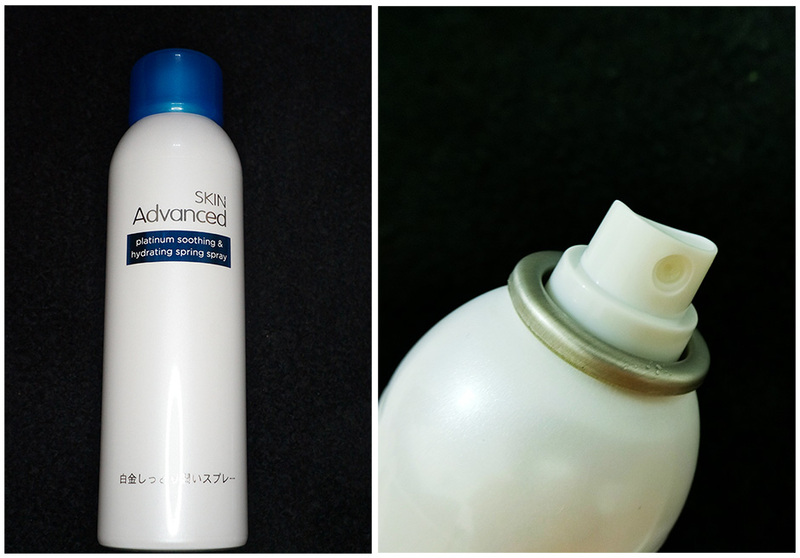 It is quite fun to put this toner on the skin and two pumps are enough for the whole face and neck. It is easy to spread out and doesn't leave a sticky or greasy feeling after application. The skin definitely feels hydrated afterwards and slightly bouncy too. 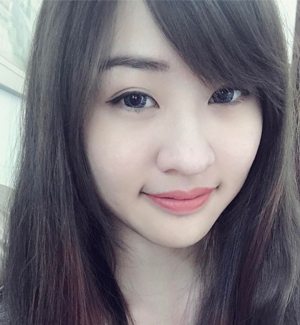 I like its light-weighted texture that leaves no greasy feeling after application. 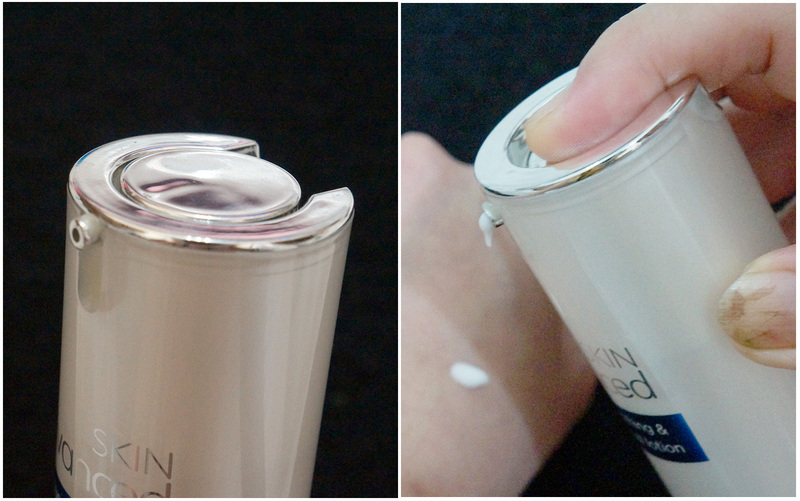 It has a semi-matte finish, even though it is a milky and watery liquid. 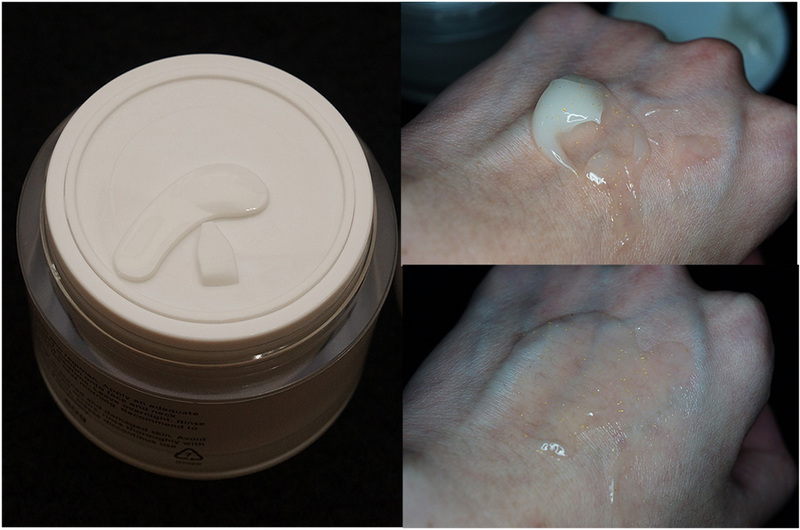 This isn't my best moisturiser because there isn't much after-effects on my skin. I thought the moisturiser will hydrate my skin as much as it could, it turns out my other moisturiser works better than this lotion. The luxury look for this airless pump lotion prevents excessive exposure to air and creates a vacuum effect to draw the product upwards. Unlike standard pump, this airless pump design can draw out almost all of the products without any waste left. Nothing special about this spring water. It actually works the same as other spring water out there, with slightly higher price. I wouldn't recommend to get this. If you are keen on getting a spring spray, I would recommend other spring spray with cheaper price and more compact to bring around. The sleeping mask has gold flakes and Platinum Nano particles to repair and rejuvenate the skin throughout the night. 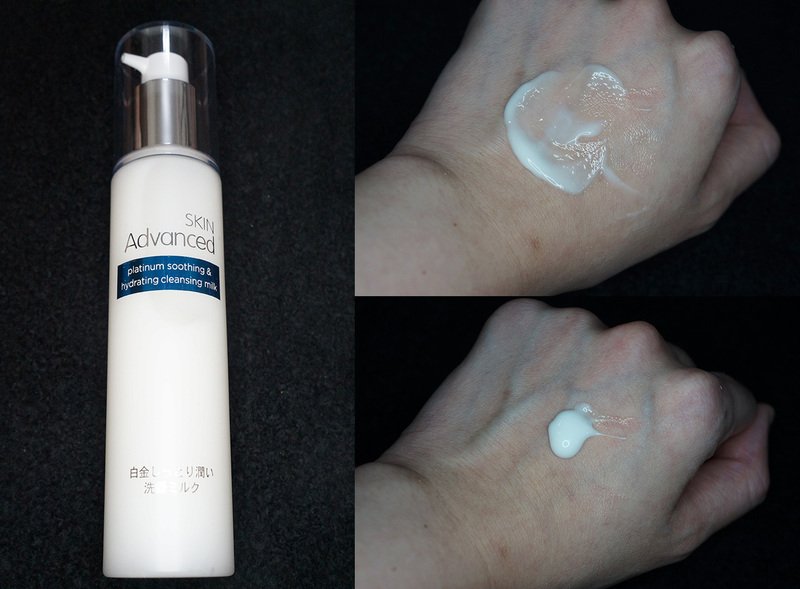 It has dual-action ingredients to have the skin appear smoother and softer the next morning. The sleeping mask You can click and view the larger version of the image and find the tiny gold flakes on my palm. It is a gel typed sleeping mask and tiny bit of it is enough to cover the whole face. The sleeping mask comes together with a mini spatula. It is advisable to scoop the products from the container with the spatula due to hygiene purpose. 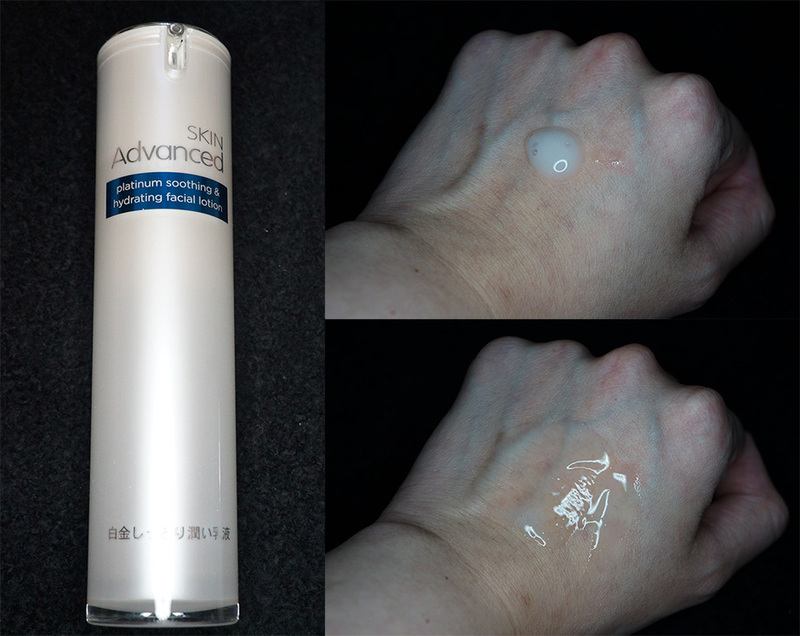 Two interesting products from Skin Advanced series are the jelly toner and sleeping mask. 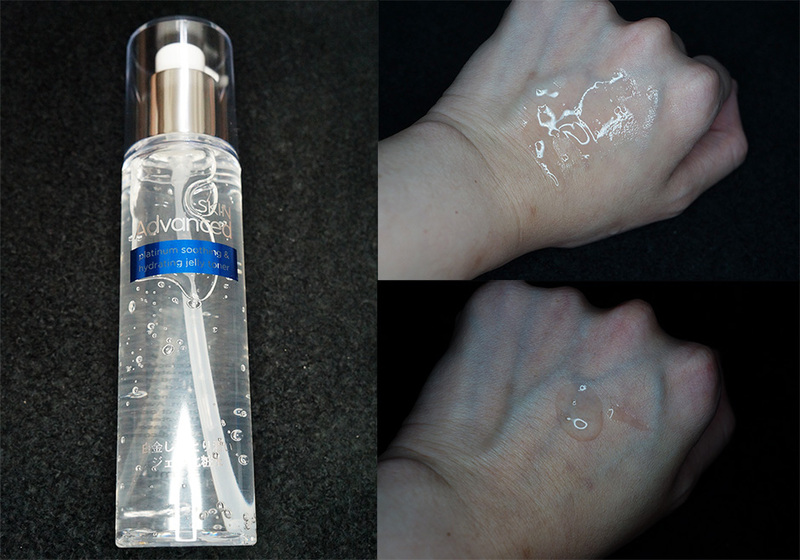 The jelly toner has interesting texture and it is so much fun to be used. 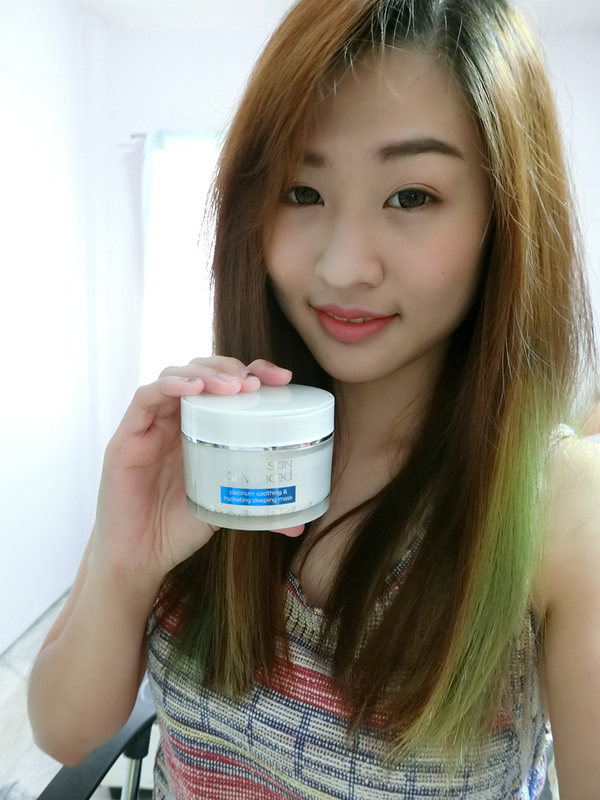 As for the sleeping mask, it is very moisturising and I like my skin to feel bouncy the next morning. It isn't very greasy however, the only drawback for the mask is the price. It is quite expensive for a drug-store brand and I would prefer to opt in to another sleeping mask. Of all the products, I prefer the sleeping mask. Yes, it can be expensive than usual drug store brand but I like the after-effects of using this product. I'm pretty much spend mos of my time in air conditioned room, hence getting my skin to be moisturised is important for my skin to stay healthy.